Because It Will Help You To Get Your Site/Blog Searched In Different Search Engines. Click Here To Learn "How To Submit Site/Blog To Google Search Engine"
Click Here To Learn "How To Submit Site/Blog To Bing Search Engine "
Because Meta Tags Give Information To Search Engine About Your Blogs. Appear In The Result Pages Of Search Engines. 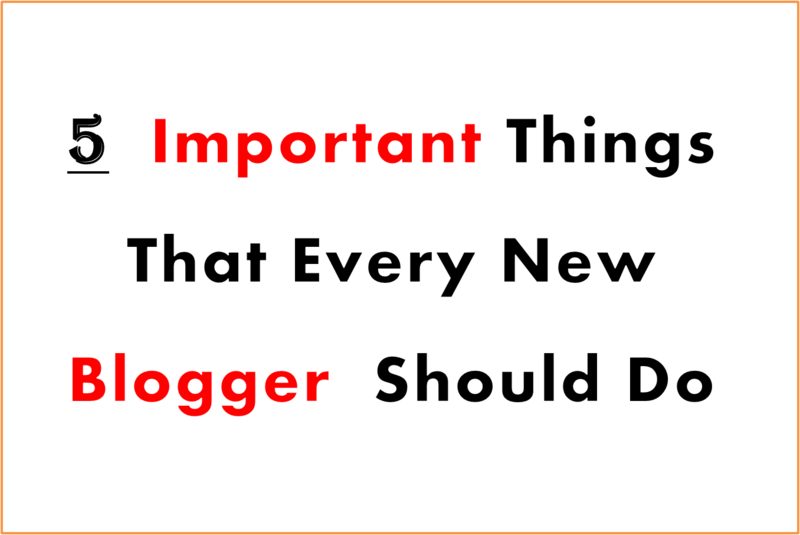 Click Here To Learn "How To Add Meta Tags To Blogger"
Best Way To Communicate With Other Sites. "What Are Backlinks And How To Build Backlinks"
"List Of 700 Sites To Build Powerful Back Links"
4) : Create a Blogger Page Named "Contact Us"
Blog Fans For Complaints or Suggestion Purpose. Click Here To Learn "How To Add Contact Form To Blogger Page"
In You , And Important Component For Adsence Holders.